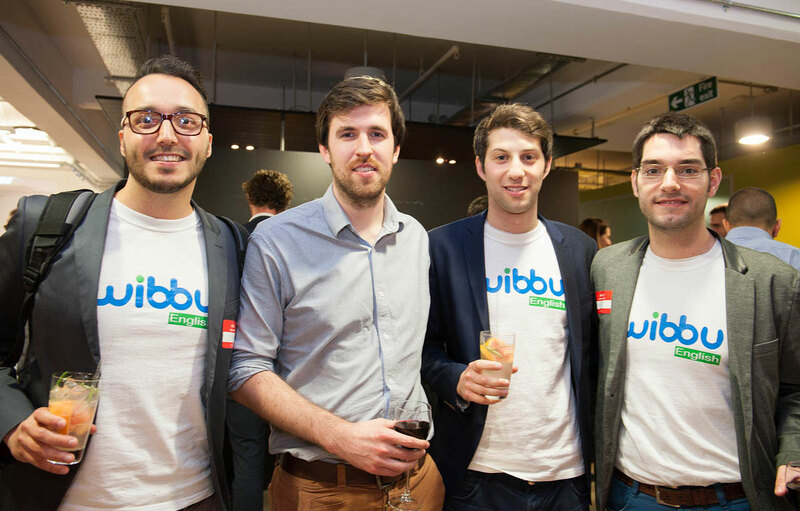 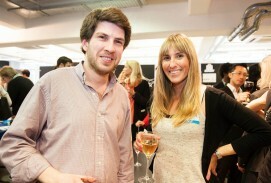 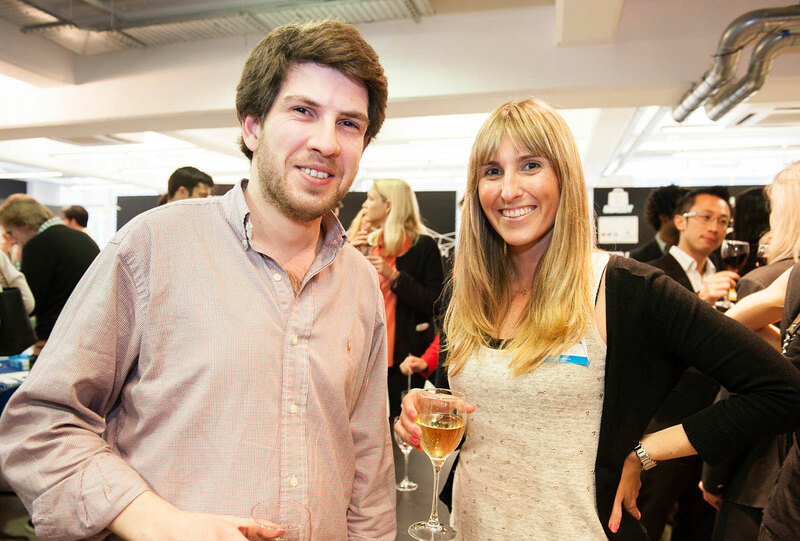 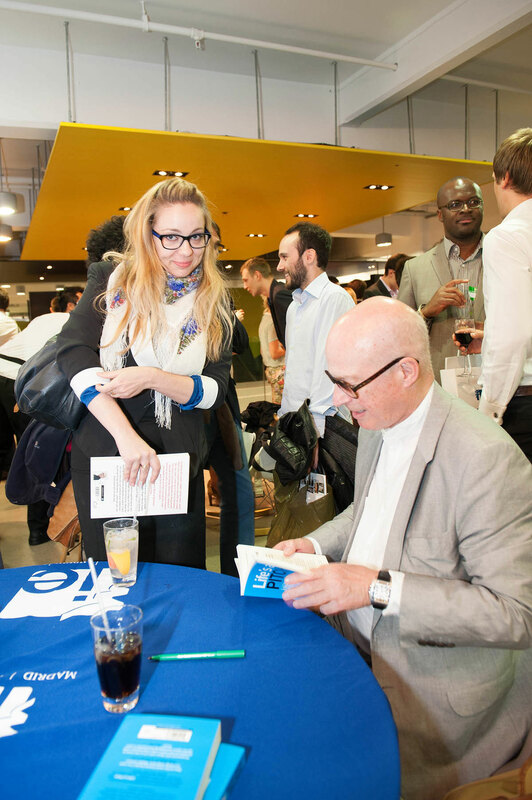 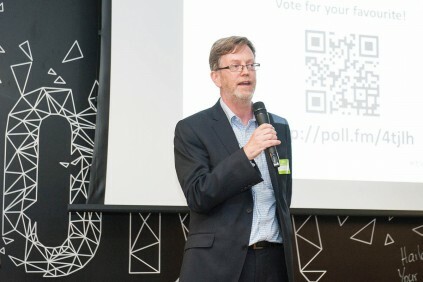 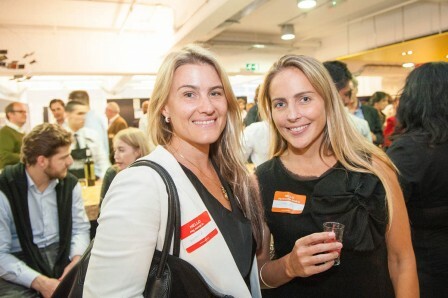 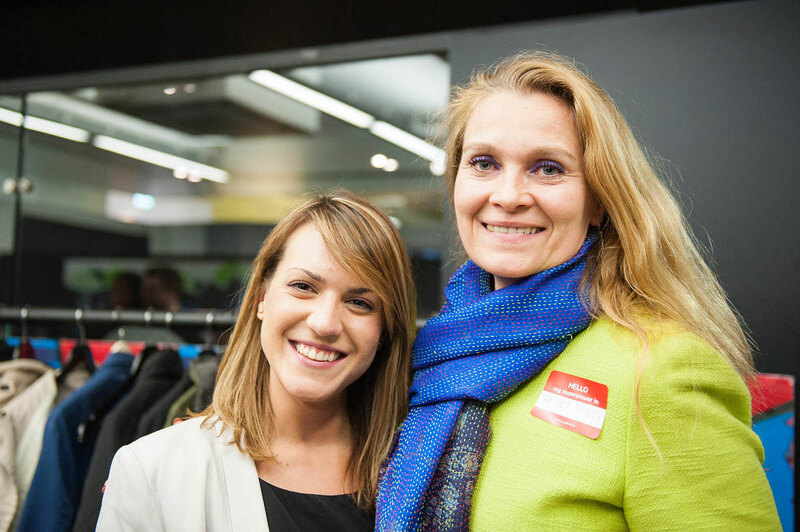 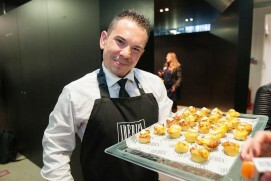 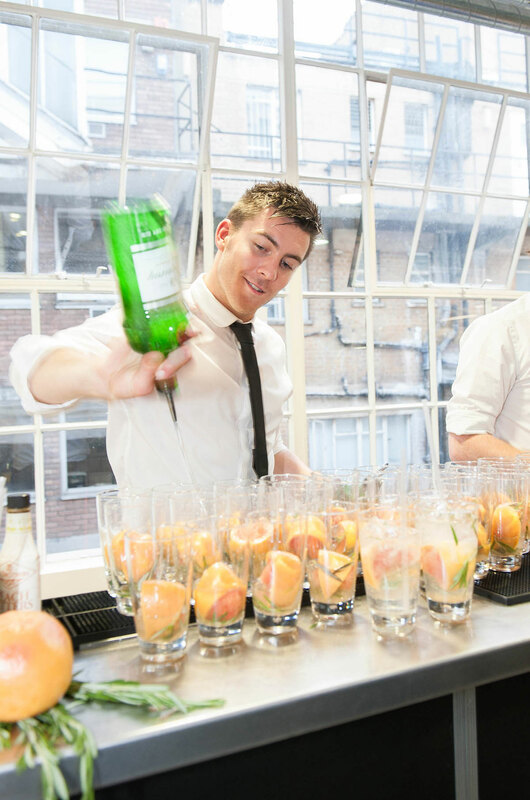 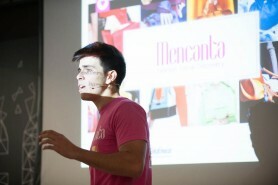 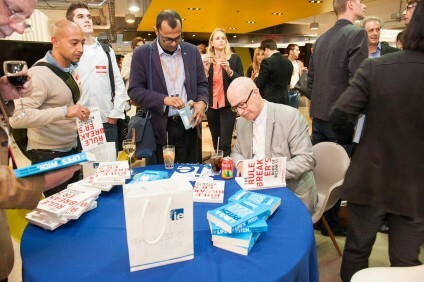 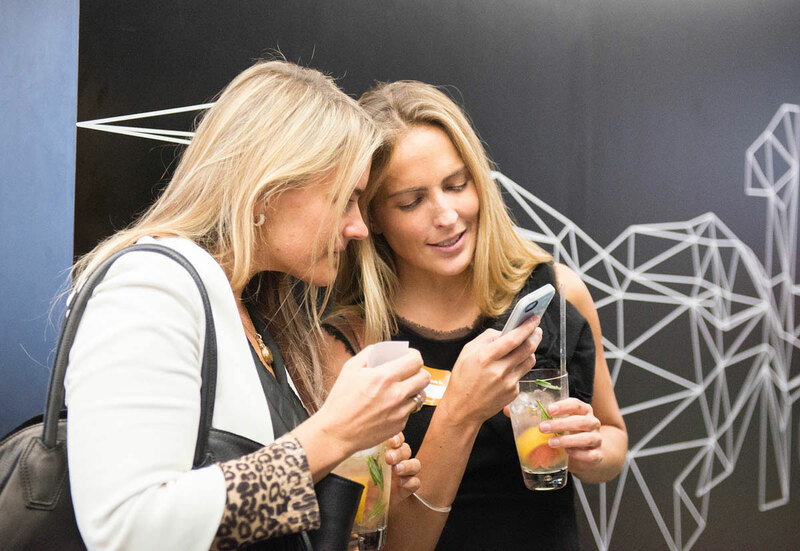 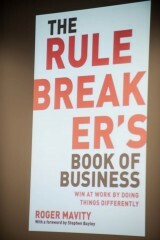 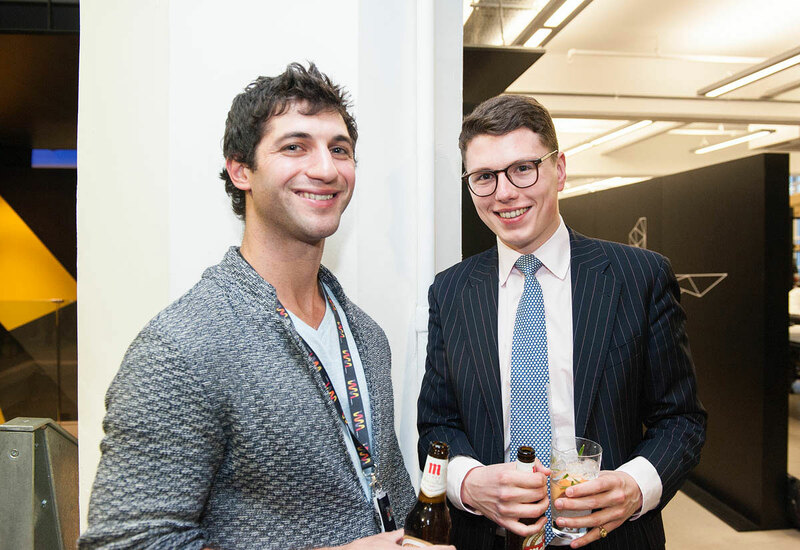 POPklik documented (video & photography) the corporate event: IE Venture Day London. 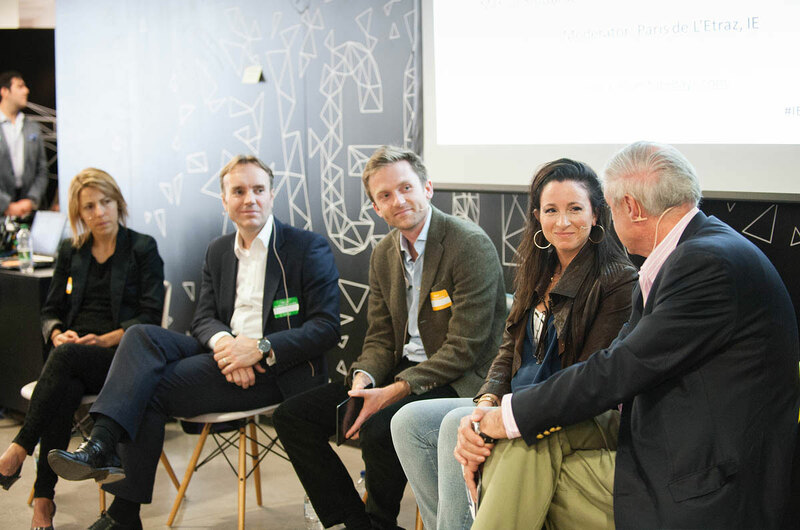 Powering start-up success in the UK and beyond, some of the UK’s most influential investors and entrepreneurs shared their experiences and judged the start-up competition. 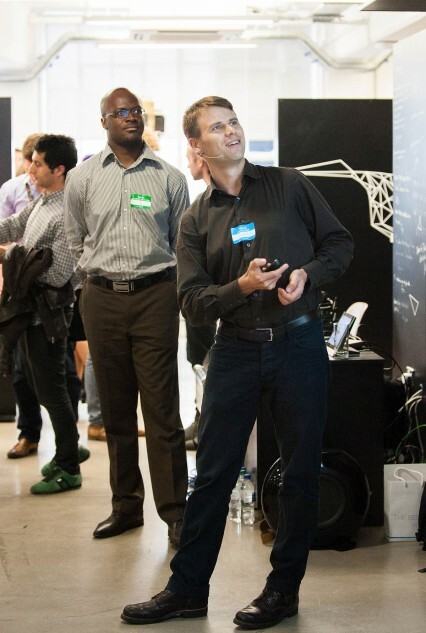 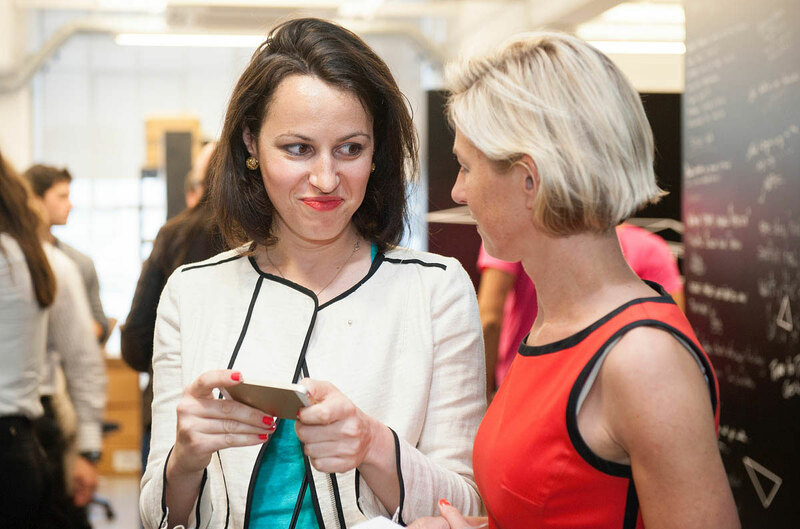 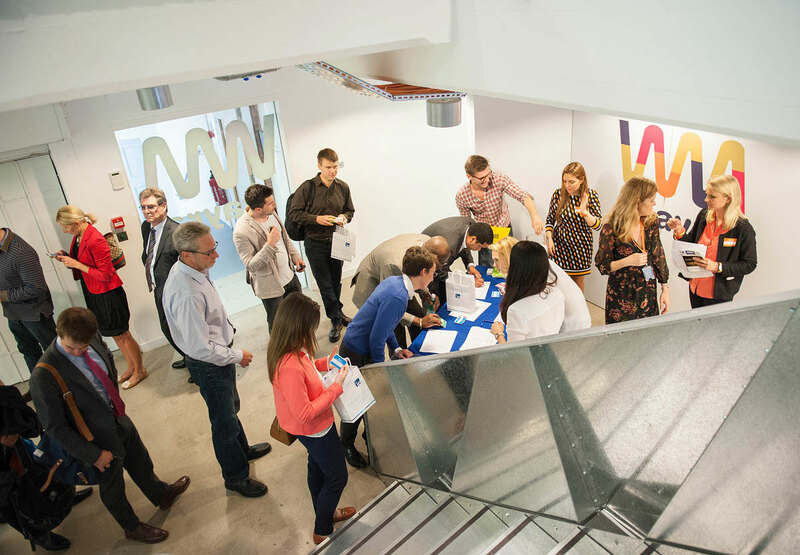 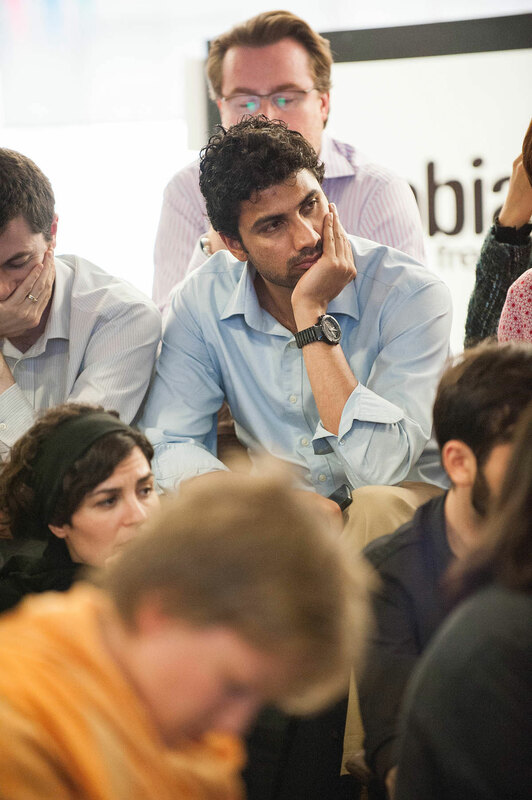 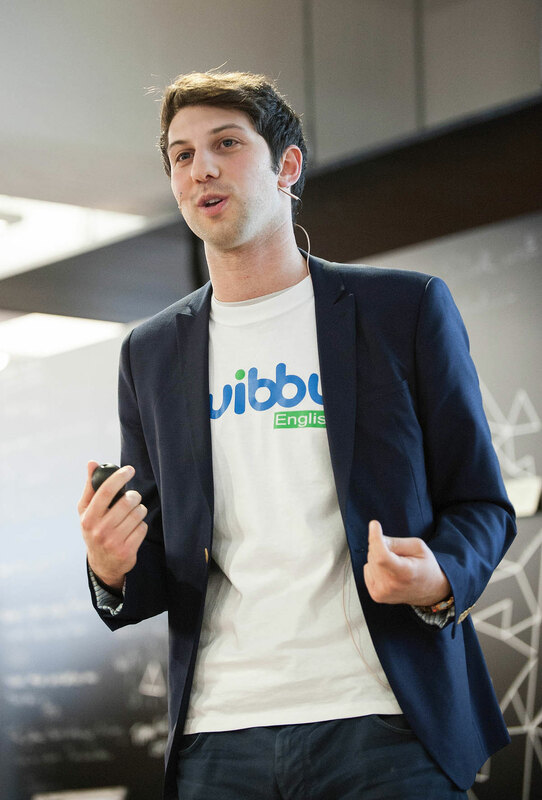 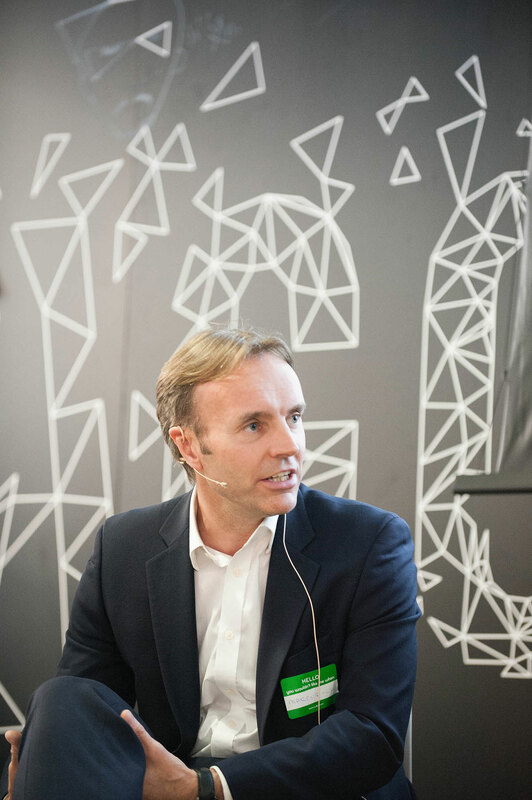 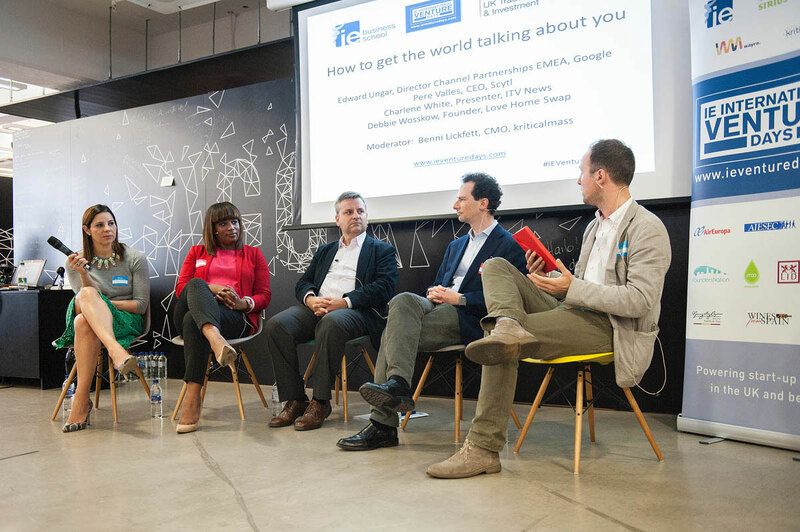 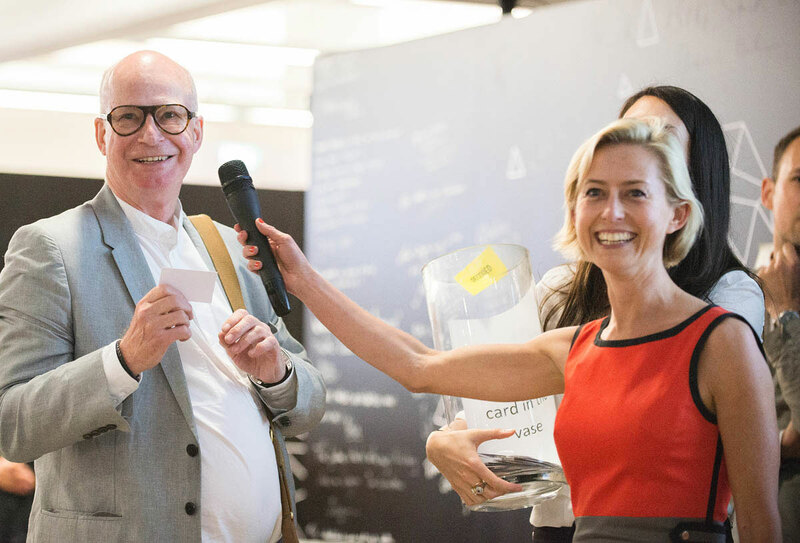 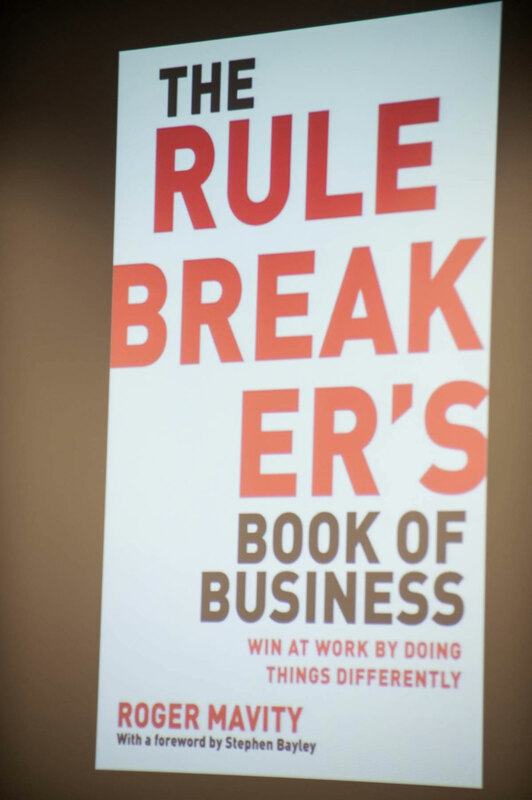 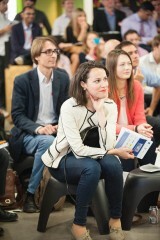 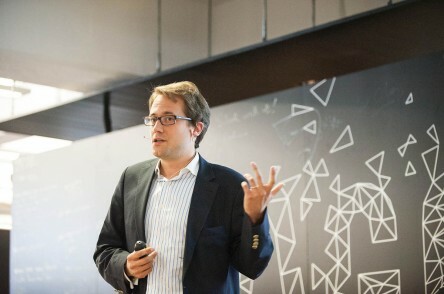 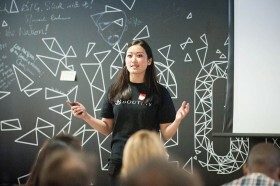 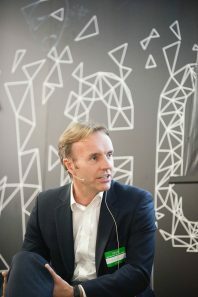 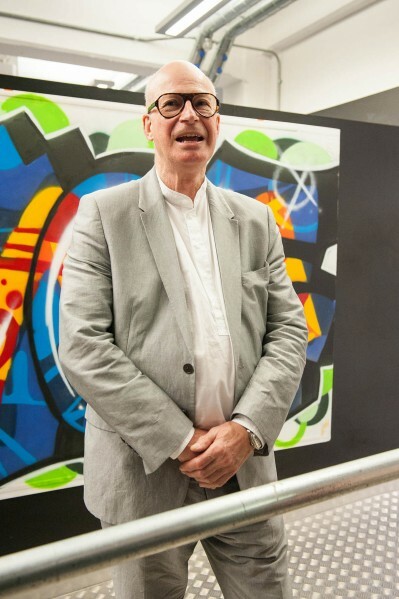 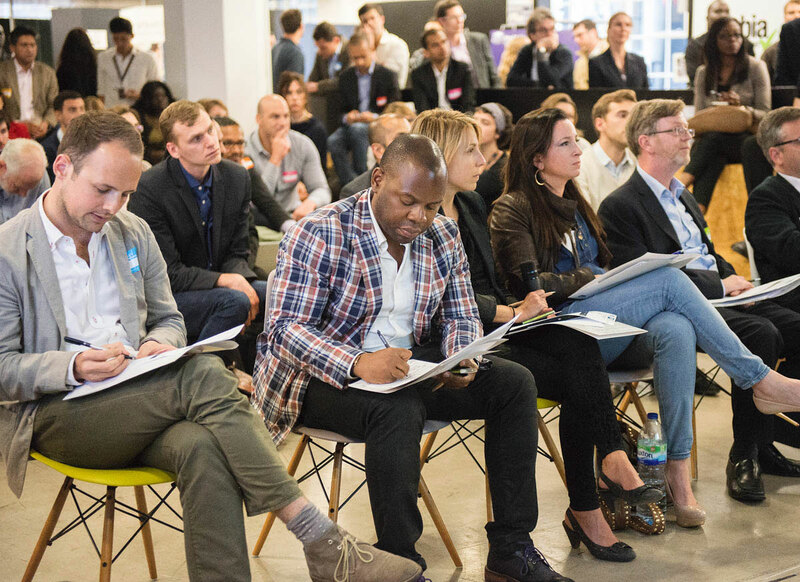 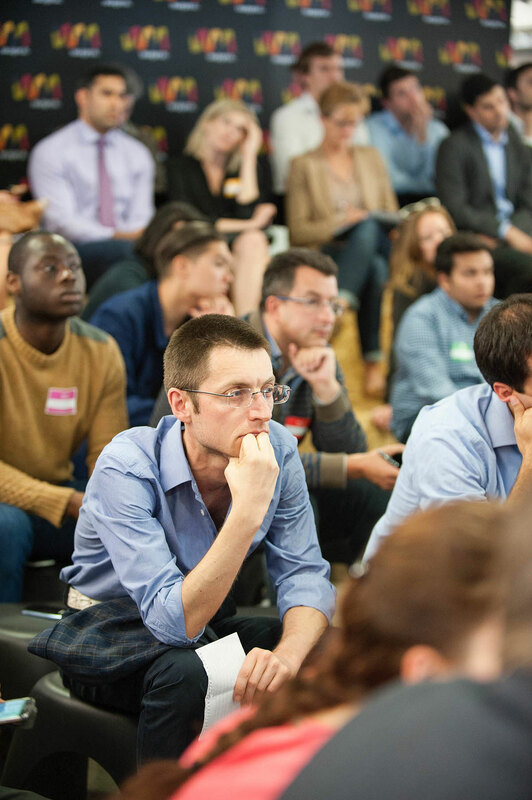 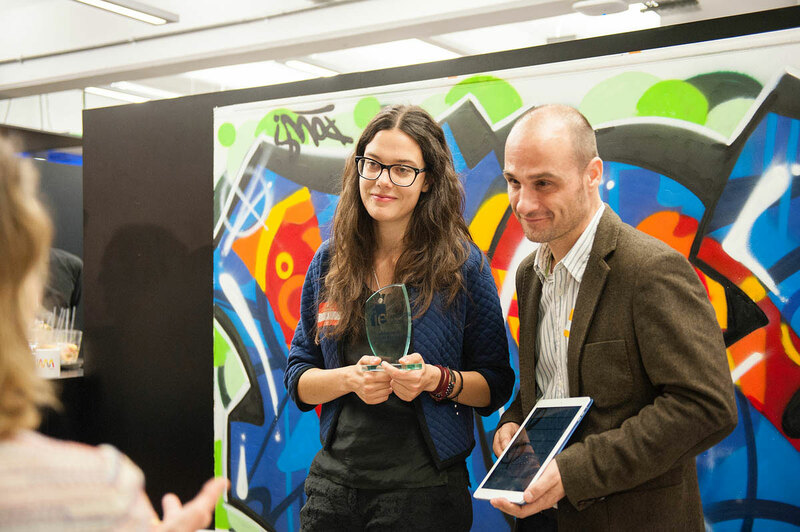 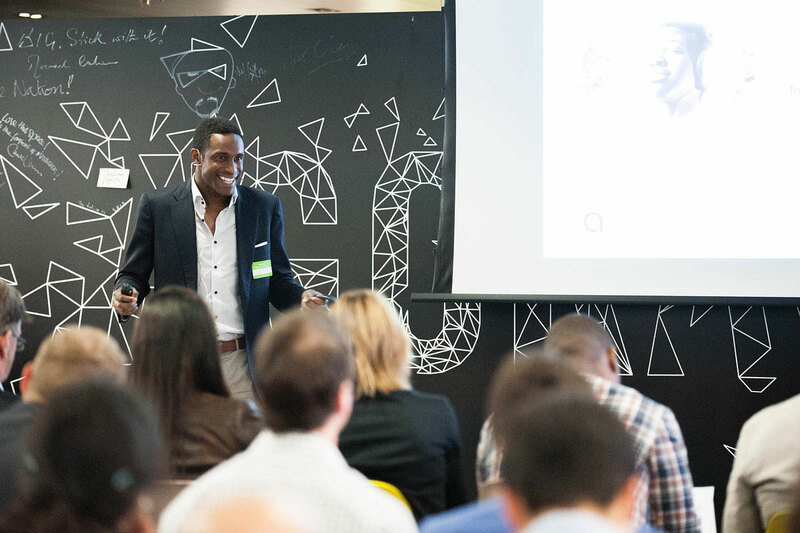 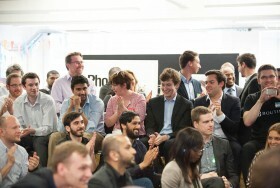 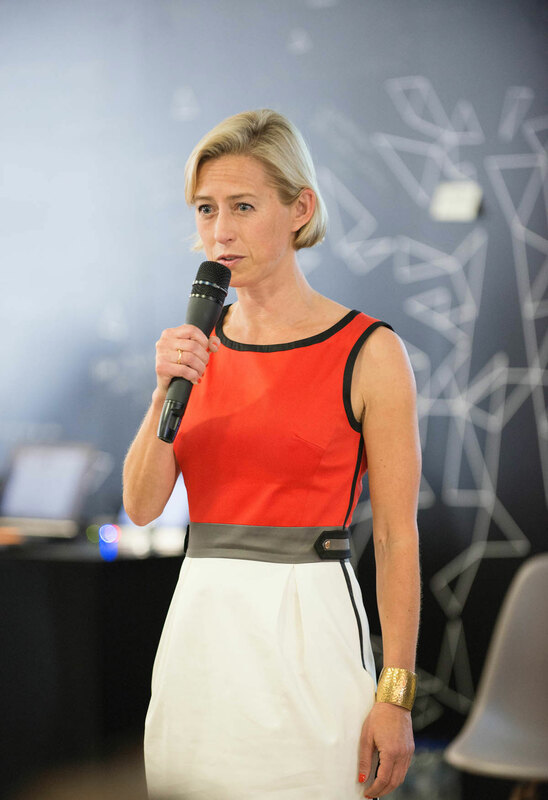 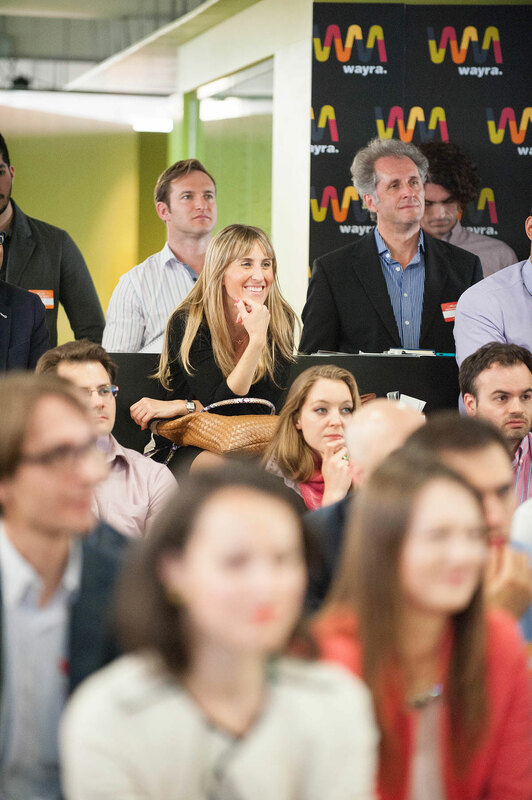 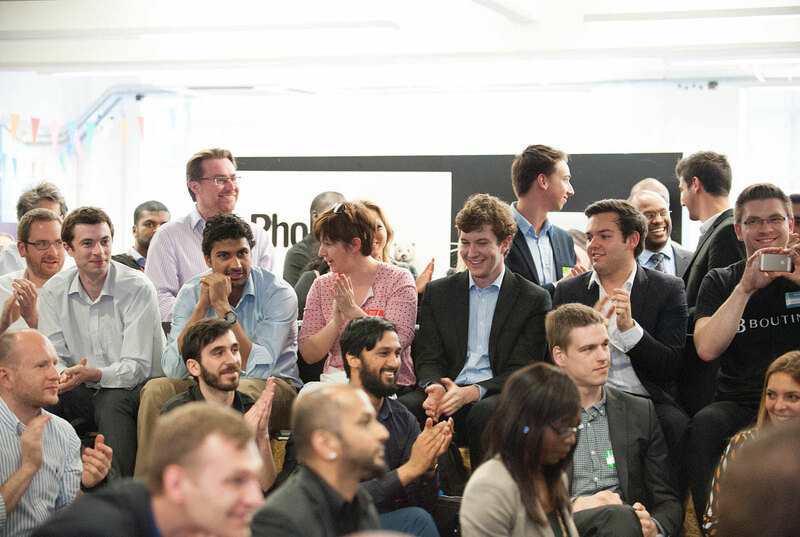 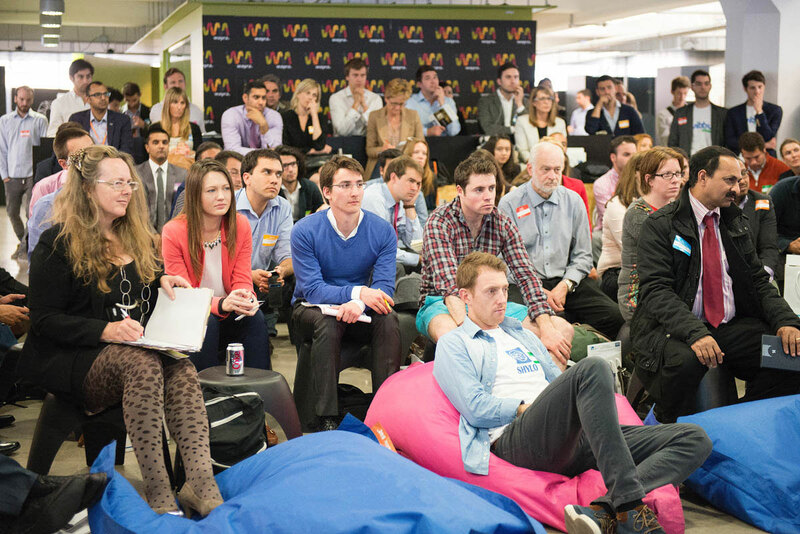 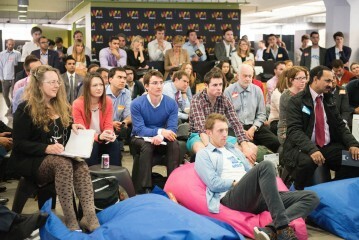 At Wayra London Academy, June 2014.